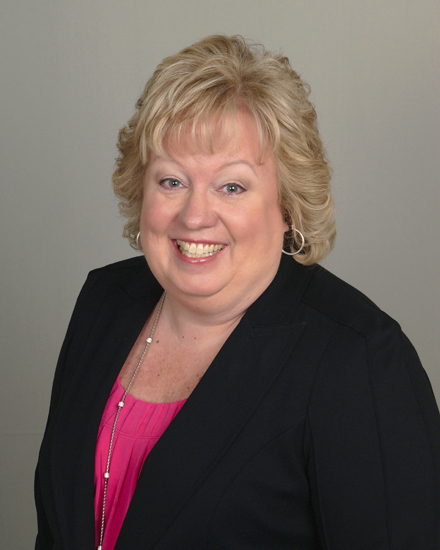 Linda Diehl - Countryside Consulting, Inc.
Linda Diehl is a Financial Associate at Countryside Consulting, Inc. serving our nonprofit clients and performing various financial and administrative tasks. She has past experience working in membership organizations, accounting firms and legal firms. Ms. Diehl is proficient in QuickBooks and Microsoft Office software products and has over 20 years working with accounting, human resources, payroll, workers compensation and bankruptcy administration. Ms. Diehl has a strong understanding of the impact of accounting matters in legal, human resource and regulatory areas. She studied at Delaware County Community College.